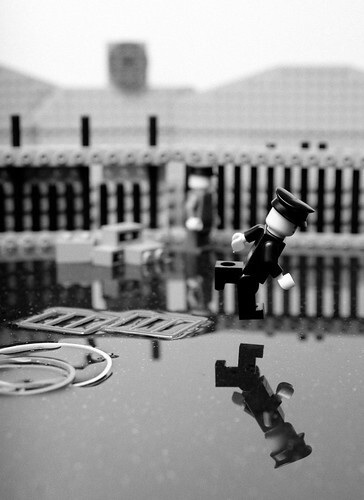 Photographer Mike Balakov has recreated a number of classic photographs in Lego. This is reminiscent of the Brick Testament, an extensive (4000 shots!) recreation of Bible scenes in Lego. My ten-year-old Ben is fascinated by these, and has been working on his own scenes from Greek mythology in Lego. 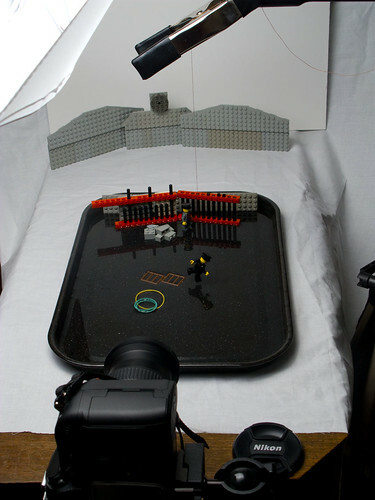 It’s a fun way to study the material, exercise your Lego creativity, and learn some more about photography at the same time. If you're interested in building Lego of the virtual variety, you might want to check out some tools which use the LDraw format (http://www.ldraw.org/). Happy real and virtual Lego building!